Its time to organise the big event. We can help with that. From numerous activities below choose what you'd like and choose the style of accommodation that suits your group and leave the rest to us. Whitewater rafting and Gorge walking plus two nights in a local pub's bunkbeds would cost £170 per person or upgrade to a hotel for £190. 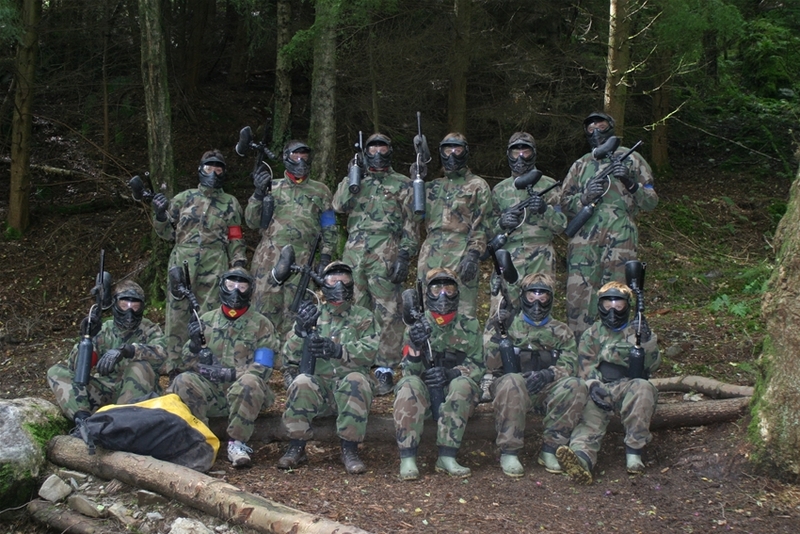 Dont forget you can book you stag do with a 25% deposit and we'll only need the balance 4 weeks before the big weekend. So, you've been tasked with organizing your best mates second biggest day and don't want to mess it up. Let us organize everything for you so all you have to do is get here and relax. We have a range of packages for whatever you fancy. 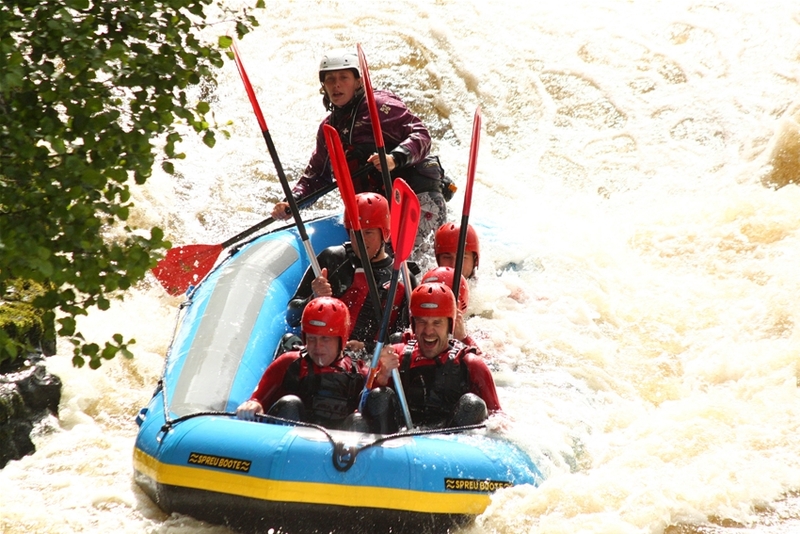 If you want a full on active weekend we can do that or if you want to mix it with some good old drinking then Safe and Sound in Llangollen is the place for you. 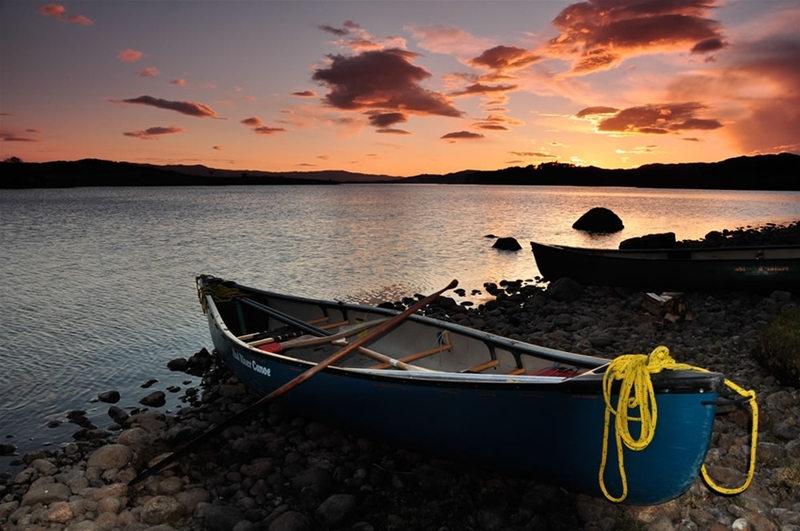 Three nights and four days of Open Canoeing and camping in the wilderness. For this we head to Scotland and paddle out into the wild. Using Loch Shiel as our base we head off and expect to see no one for the next four days. You’ll sleep under canvas or under the stars depending on your preference. We will provide evening meals and you provide the rest. We will give you all the camping equipment except sleeping bags. 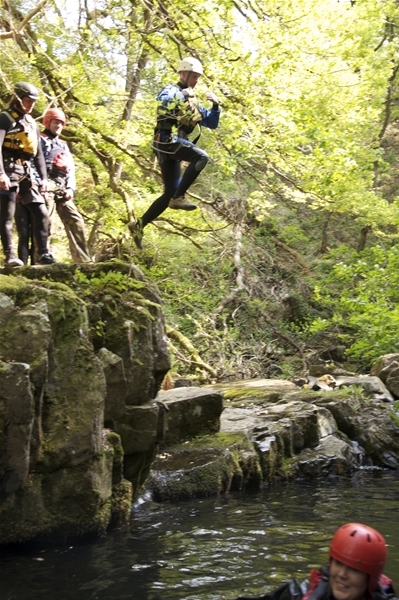 This is a once in a lifetime chance to get away from it all for your stag weekend. All of the above packages are based at a local pub in Llangollen town centre, if you would like to upgrade to a hotel then please contact us for a specific price. Stag friendly location. Dress up how you like!